Guess what? I finally (after almost a year) qualified for an Influenster VoxBox! I've been stalking Influenster, completing tasks, writing reviews and all my hard work paid off. I was one of the lucky ladies who got the Bella VoxBox. This is by far my favorite VoxBox, I love it. Want to learn more about Influenster? Click HERE. I am pretty excited for everything in this box and can't wait to start testing it all out. If you would like an invitation to the Influenster Community please leave your email address and I will send one right away. I like when an influenster box shows up. they are always full of great things. Ohhh, I didn't get that box! I would have loved to try the blueberries! And Ecotools are always great! Thanks for sharing. 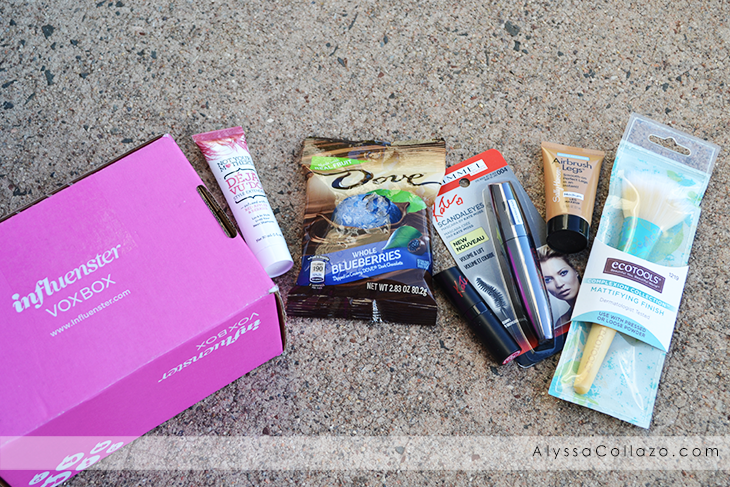 I love getting an Influenster box! They are always fun to open and see what awaits inside. Yours had some good products. I love those Dove chocolates with blueberries in the middle. 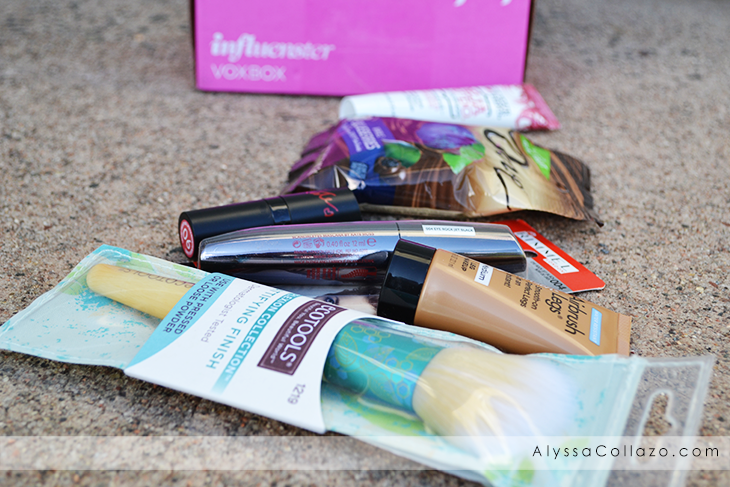 I love my Influenster boxes. They always have os many fun items. I love the Dove choclate covered blueberries. They are my go-to snack at work! I see chocolate. This looks like my kind of box! This is an awesome little box! I think it's great you finally qualified - congratulations - it looks like it was well worth it. Nice box! Lucky you! I also have that Deja Vu hair creme and can't wait to try it out. So awesome! 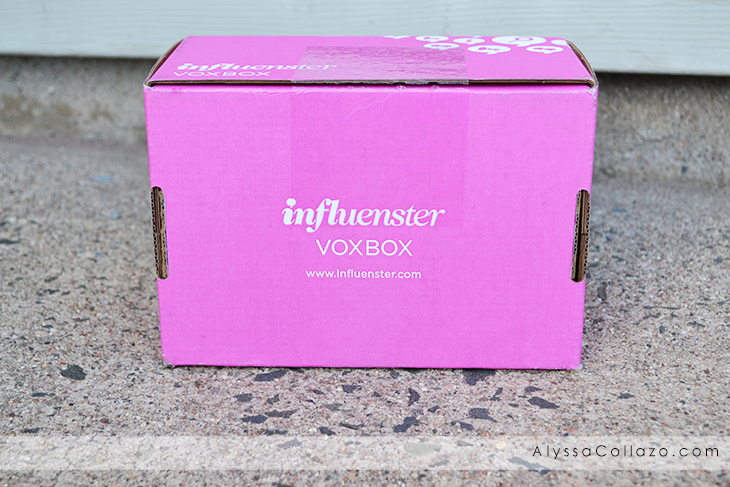 Looks like you received some great stuff in your Voxbox. This looks like a great box. I haven't received a voxbox yet.